Now GreatNews starts up quickly even you have subscribed hundreds of rss feeds. Right click menu in news list no longer refresh the reading pane. 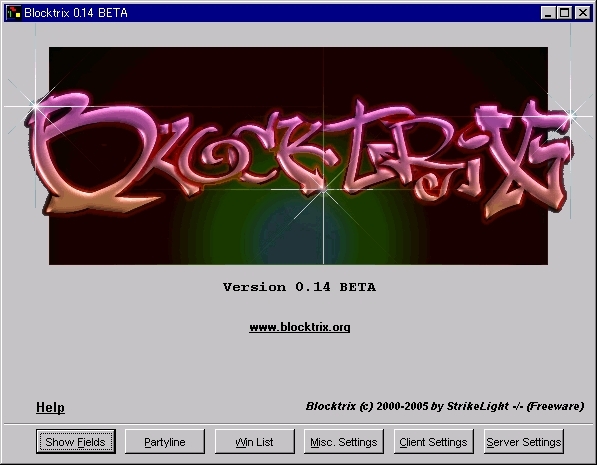 - Added automatic update checking. - New redesigned Options section. - Issues are now selected by default. - Added Cancel button to Analyze feature. - Tools section now opens much faster. - Added setting to hide the backup issues prompt. 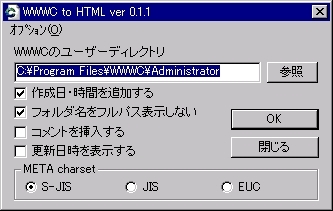 - Fixed IE Cache cleaning on Non-English systems. - Fixed website links, so they work on all machines. - Fixed some window resizing errors. - Fixed bug in applications tree when switching languages. 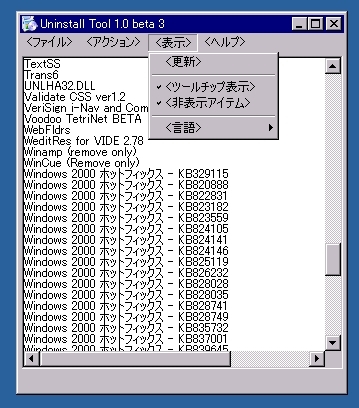 - Fixed applications section order with winapp2.ini. - Fixed bug in shutdown process. - Fixed bug when invalid cookie is found. - Fixed 'subscript out of range' error on issue fixing. - Minor restyling to Tools. - Adding cleaning for MS Snapshot Viewer. - Updated Media Player Classic cleaning. - Updated MS Office 2003 cleaning. - Fixed MS Office cleaning to stop settings being deleted. ▲ by 66bbb | 2005-04-16 20:51 | Misc. ▲ by 66bbb | 2005-04-16 15:47 | Misc.